What is Vitabiotics Omega-H3 Original Formula? 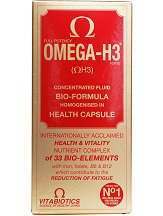 Omega-H3 is one of the most comprehensive supplements developed by highly qualified biochemists and nutritionists. The goal of this product is to help maintain energy levels all year round, contribute to normal red blood cell formation as well as the reduction of tiredness and fatigue. To know more about this product, continue reading. 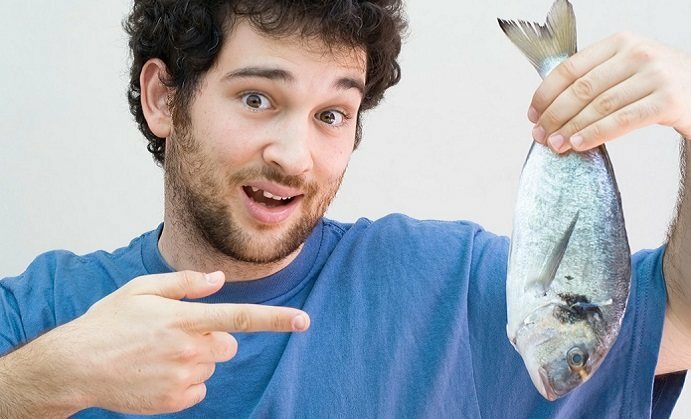 The most important ingredient of this product is omega-3 fFish oil. The manufacturer recommends taking one capsule per day. It can be swallowed with a cold drink and taken with your main meal. It is not advised to exceed the recommended intake. One bottle containing 30 capsules costs $10 on Vitabiotics’s website. This includes free delivery in the UK. This product must be stored below 25°C in a dry place, out of the reach of children. As with other food supplements, you must seek professional advice before taking it if you are pregnant, breastfeeding or suffer from food allergies. You should consult your doctor or pharmacist if you have an underlying medical condition or if you are taking other medications. If the manufacturer has made an error with your order, or you have received your order in a damaged or faulty condition, you can return it unopened to the manufacturer within 14 days of the date you received the item to receive a full refund. This product is based on a comprehensive formula, so there is no need to take an additional multivitamin. It has received ‘The Queen’s Award For Innovation’. It is also approved by The Medicines and Healthcare Products Regulatory Agency (MHRA) which ensures appropriate standards of safety, quality and efficacy. However, this product also includes potential allergens such as pollen extract, soya, fish cod liver oil and wheat germ oil which may cause allergies in some people. There were some positive reviews for this product, however, some users also complained of mild side effects after using this product. This product is backed by a refund policy, but it is only valid for damaged or faulty products.